When a Radio Addenbrooke's volunteer asks you for your request, there is a good chance we will have what you are looking for. We are lucky enough to have built up a large and varied collection, however, we started out with nothing. When the record request programme started in 1958, the radio station, which had already been running for four years bringing live commentaries of local football matches, had no studio, records or equipment. 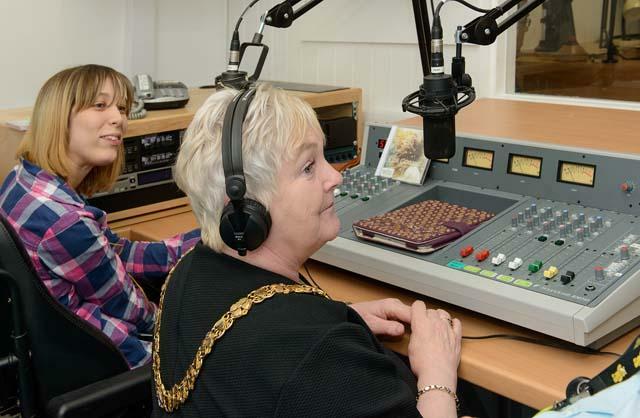 The early request shows had to be tape recorded in a local record shop, Millers Music Centre in Sidney Street, Cambridge and then replayed on the wards at the old Trumpington Street Hospital. Millers then kindly agreed to lend us the records. We took the request list to the shop just before the start of each programme and returned the borrowed records the next day. Gradually, mainly through donations, the station began acquiring records of its own. The growing collection meant an index was needed. At first, the index took the form of a school exercise book with home-made alphabetic thumb tabs along the edge of the page. We listed each track by its first letter to make them easy to find. One exercise book grew to several and as each new track was added to the list, it became increasingly difficult to keep them in alphabetical order. Eventually, we decided to number the records and brought books of different coloured raffle tickets for the job. But this was still not enough. 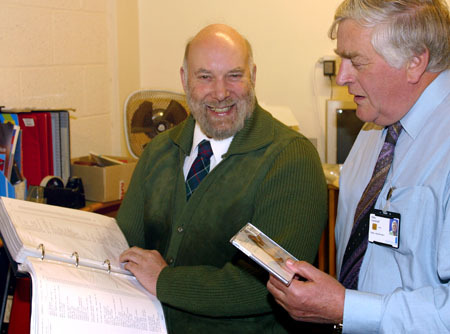 In 1980, Radio Addenbrooke's volunteer Mike Brown approached the University Computer Laboratory. They generously let us use space on their IBM mainframe computer to index the records. The computer enabled us to keep a clean and up-to-date list of all the record artists and titles sorted in alphabetical order. We were also able to search the index for keywords such as names. 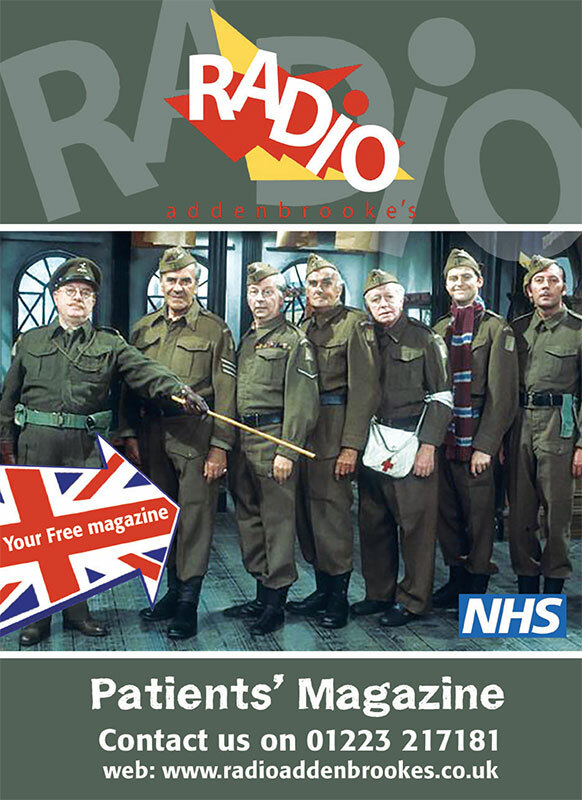 Radio Addenbrooke's had entered the computer age and not at a better time as we now had 16,000 titles in our collection!